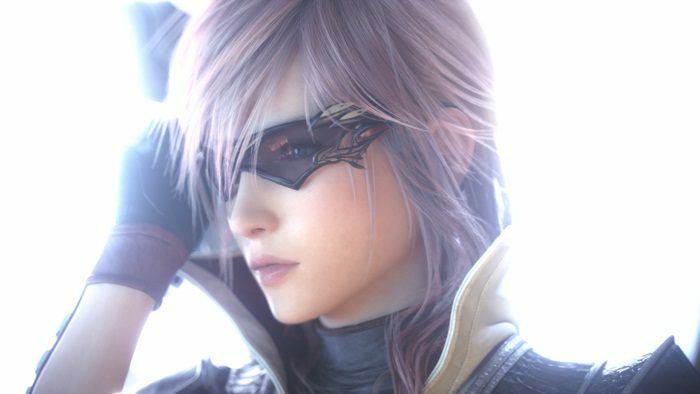 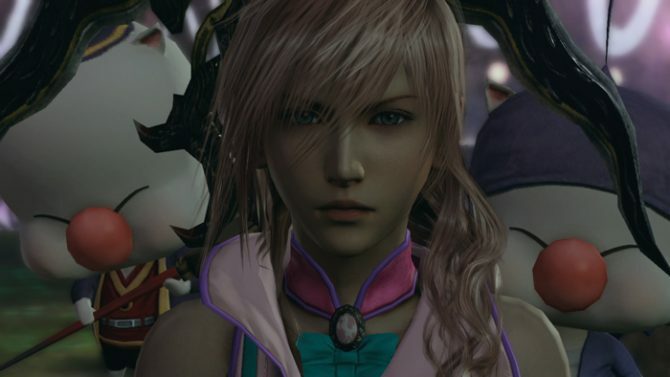 Microsoft Japan just published a recording of the Tokyo Game Show Lightning Returns: Final Fantasy XIII stage event that included a Q&A session with the game’s developers and a gameplay demo. 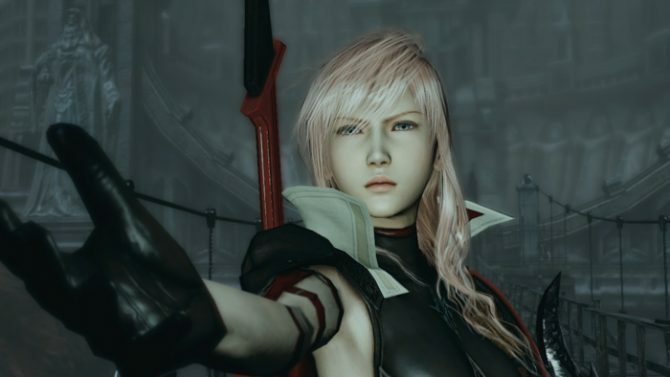 While the spiel is all in Japanese, what’s most interesting are the whopping 22 minutes of gameplay that start at the 6:40 mark in the first video and continues in the second part. And for once it’s not recorded off screen, which is a bonus. 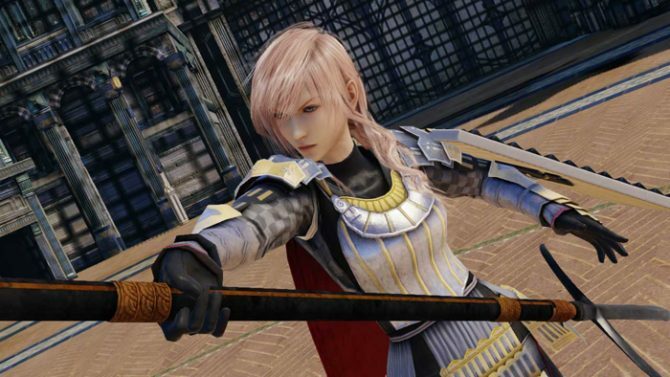 As a further bonus we get to see a bit of the game’s customization, and a very quick glimpse on Lightning’s Dragoon armor. 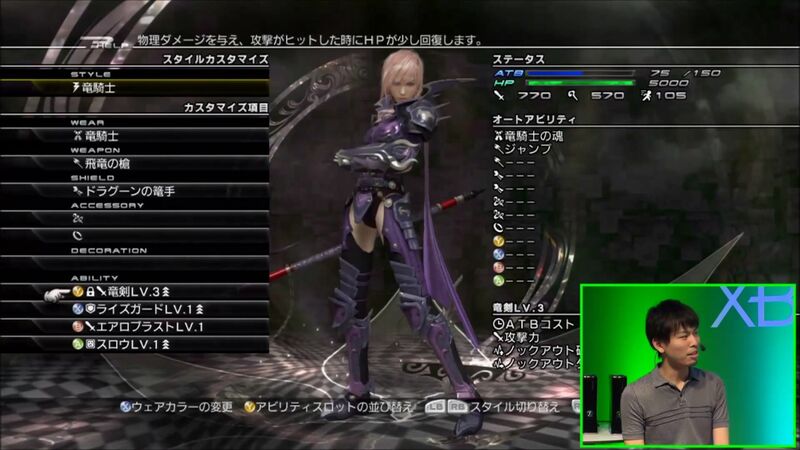 You can enjoy both videos below, and a screencap of the dragoon armor at the bottom of the post. 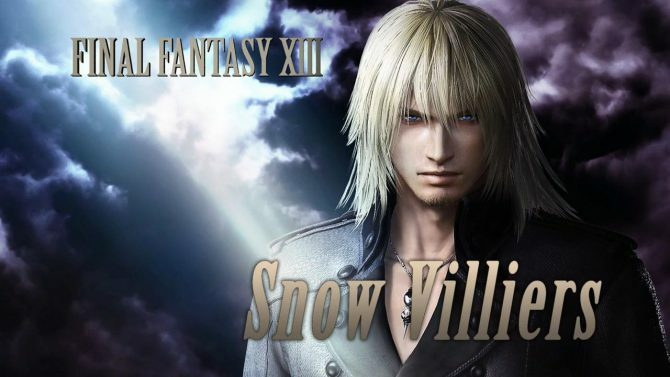 Dissidia Final Fantasy NT newest DLC character revealed as Snow Villiers from Lightning Returns: Final Fantasy XIII with a new trailer.